Earning your college diploma is one of your most important and notable achievements. Whether you choose to display your diploma in your home or your office, you will want to make sure it’s put in a place that gives your achievement the proper respect. Taking pride in your diploma means having it professionally framed and hanging it somewhere where it can serve as a reminder of your hard work. Don't just choose a simple frame and put your diploma in an obscure location. Go the extra mile and spend a few extra dollars to not only protect your diploma from damage but also make sure it always looks it's very best. Once it's framed, you can hang it somewhere highly visible. Choose the appropriate décor. 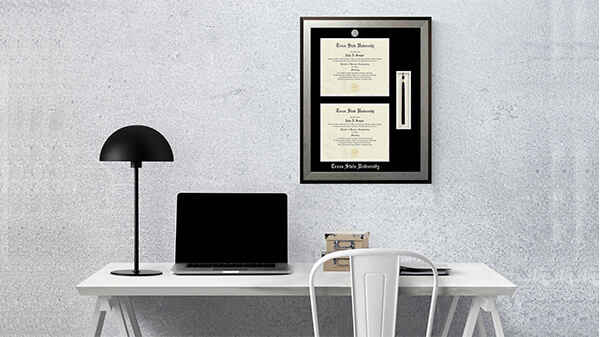 Once you've chosen the perfect spot to hang your diploma, the next step is to add to the area in such a way that it makes your diploma stand out and be noticed. Include school memorabilia like athletic photographs or other collegiate awards that you earned during the time you spent in school. Incorporate your school colors for an added touch that will create a visible link between your school and your most cherished document. Your diploma is a rather large document so you will need to find a position where it will fit without making the area look overcrowded. The right position will be at eye level with enough space surrounding the frame. That way you can add a few smaller touches to enhance the look of your diploma and create a sense of balance. In an office setting, the right place for your diploma or any other certification is behind your desk so that people can see it when they are talking to you. The highlighting factor of showcasing your diploma is the frame. The right frame and accompanying matte will make your diploma stand out. You can choose your school colors for your mattes. Some professionally framed diplomas have at least two mattes and may even contain certain embellishments that are embedded within the matte to make them stand out. Choosing a professional frame will ensure that your diploma appears balanced and uniform. Once you get your framed diploma, you now have to mount it onto the wall. For this, we need a wall mounting kit that comes with your frame package. This kit includes one strip of tape, two markers, two nails, one level, and a bumper. You will also need a hammer. First, insert the two plastic markers into the metal brackets on the back of the frame and rotate clockwise to lock them in place. 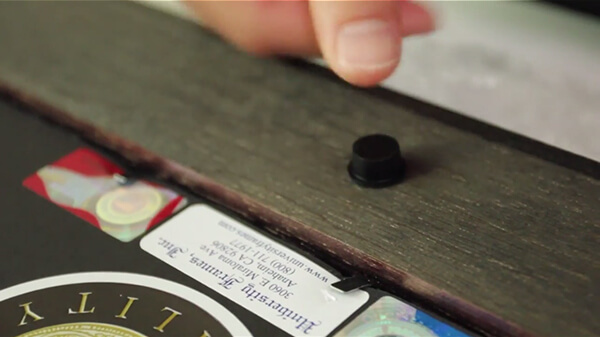 Attach the bumper to the bottom of the frame and make sure it’s centered on the moulding. 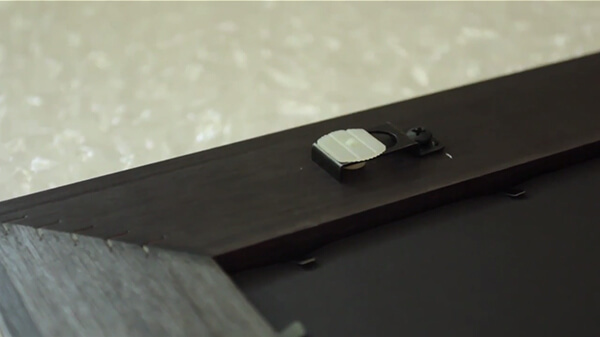 Using the strip of tape, attach the level to the top edge of the frame. 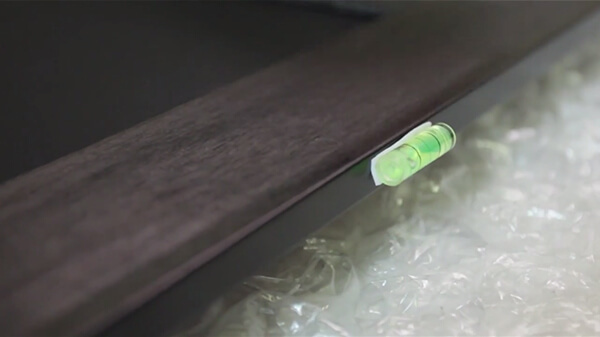 If you are mounting your frame on a textured surface, color the tips of the plastic markers with a highlighter. When all pieces are attached, take the frame and position it on the wall. Use the level to ensure an evenly balanced position. Once you are satisfied with the position, press the frame firmly against the wall. 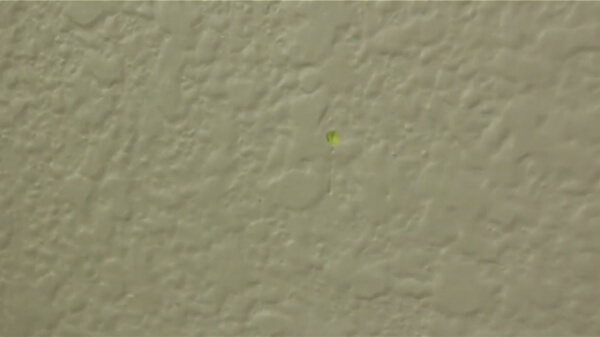 The plastic markers should have made two dimple marks into the wall. Remove the level and remove it from the frame. Then unlock the plastic markers from the metal brackets. Insert the nails into the plastic markers. 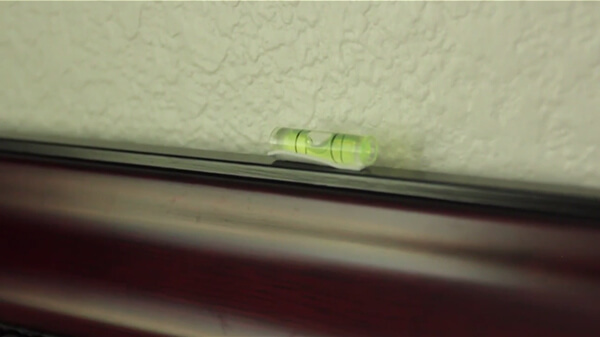 Using a hammer, nail the plastic markers into the marked dimples on the wall. Finally, take the frame and use the metal brackets to hook onto the plastic markers. 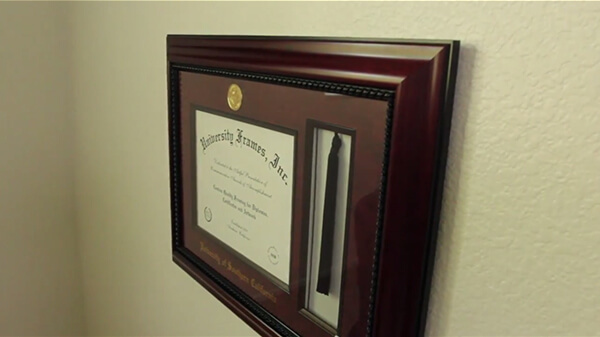 Watch this video to learn how to hang your diploma on your wall and showcase your achievement with pride!